What’s good? The GT Veloce was already a very good helmet for riders of naked bikes, but it wasn’t so good for tourers, despite that being the original intention. The shell shape was a refined version of the Pista GP worn by Valentino Rossi, which was great for sporty riding but not as good over distance. 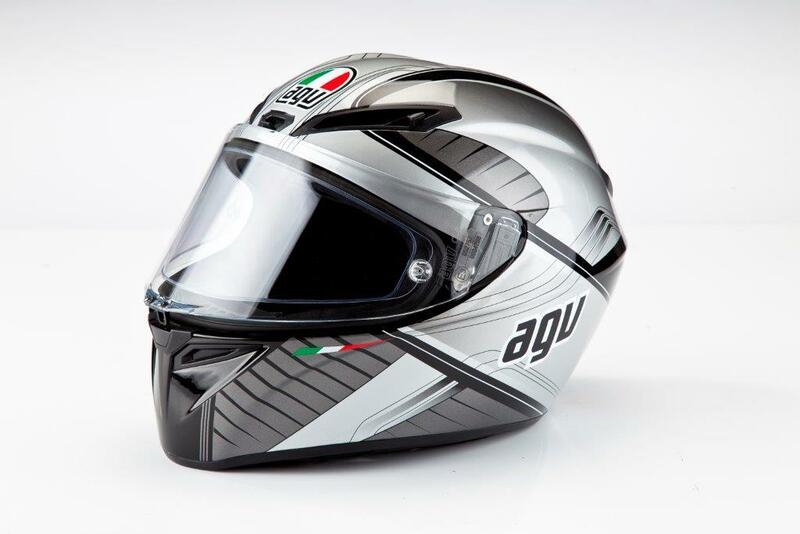 AGV have addressed that with a relaxed fit that is considerably more comfortable for longer trips yet still feels snug. It’s stable in windblast or behind a screen, is slim around the base to give better flexibility when looking around or over a shoulder and the visor gives brilliant peripheral vision. What’s not? The visor opening mechanism works well, but can be a fiddle, especially in thicker gloves for winter. There’s no dropdown sun visor – but AGV are about to release their LCD visor which switches from clear to dark at the push of a button. The visor will cost a salty £150, but that plus the lid still adds up to less than many similarly-specified rivals. MV Agusta Turismo Veloce 800 Launch - Live!